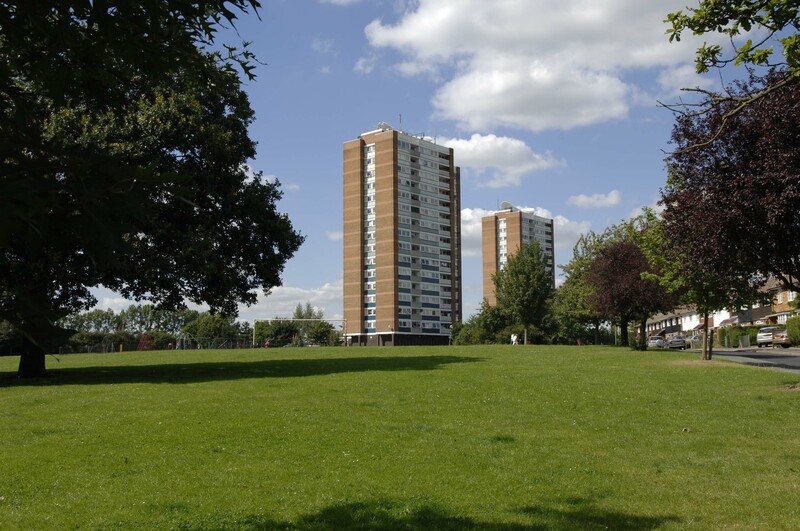 Watford Community Housing has completed the installation of Grade D, LD1 fire detection systems in two 16-storey tower blocks using Multi-Sensor Fire Alarms and accessories from Aico, wirelessly interconnected with the company’s RadioLINK+ RF technology. The Multi-Sensor Fire Alarm uses two sensor types, optical and heat, to constantly monitor smoke and heat levels which are processed through intelligent detection software to provide the best response to all fire types, as well as reducing potential false alarms; the latter is enhanced through a dust compensation feature. It comes with two types of data extraction technology. The AudioLINK enables real time data to be extracted from each alarm directly to a smartphone or tablet via a free App to create an Alarm Status Report. RadioLINK+ can extract total system data from a property, providing a valuable record of the alarm system in every property managed, which is useful for both asset management and maintenance purposes. A further product — the company’s Ei414 Fire/CO Alarm Interface — has been installed to provide a dedicated connection between the Aico Part 6 Fire Alarms in each property and the Part 1 system in the communal hallway. Also benefitting from RadioLINK+ wireless interconnection technology, the Ei414 did not require any apertures to be made for wiring, which was vital as Watford Community Housing had recently carried out compartmentation within the fabric of the buildings. The Ei414 will also enable the Part 6 Fire Alarm systems to be readily interconnected to sprinkler systems, which Watford Community Housing is considering for a later date.